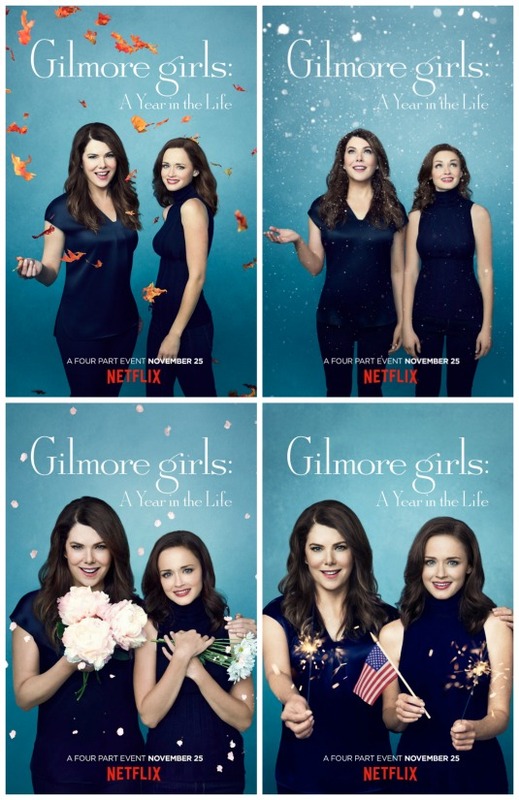 We still have one more month to wait before basking in the gloriousness that is ‘Gilmore Girls: A Year In The Life‘ on Netflix, but the benevolent streamer has given us four posters that represent the four seasons we’ll be celebrating with Lorelai and Rory. 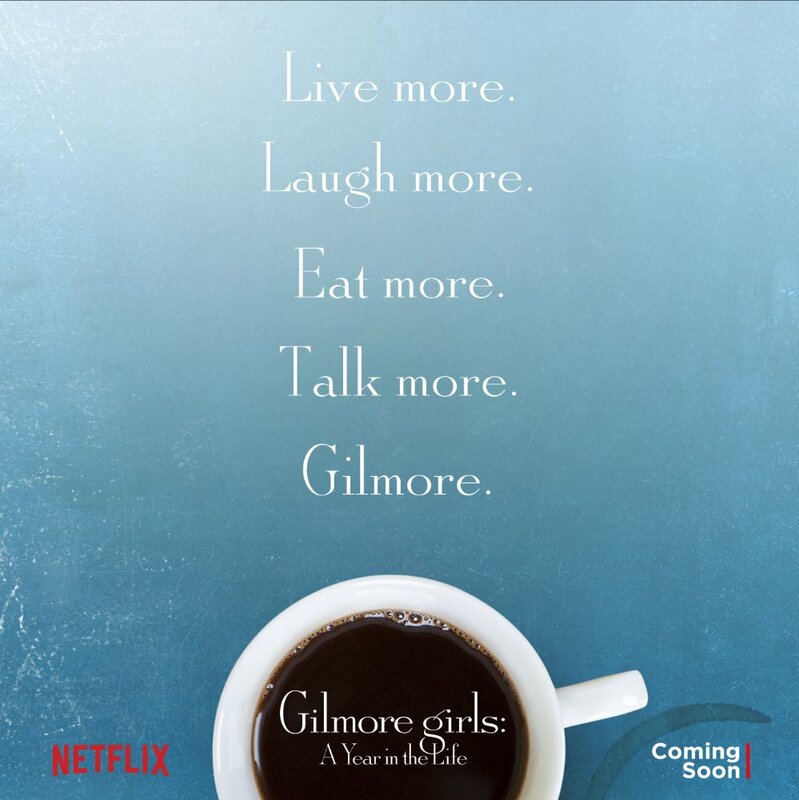 If you’re like me you’re way past ready to get your Stars Hollow fix on so feast your eyes on the images! This entry was posted on Tuesday, October 18th, 2016 at 12:28 pm	and is filed under News, Television. You can follow any responses to this entry through the RSS 2.0 feed. You can skip to the end and leave a response. Pinging is currently not allowed.